We ship worldwide and having links through major carriers we can provide the quickest delivery possible at the lowest cost. For emergency requirements we can offer a same day service or maybe collect at our trade counter. Our factory trained pump engineers can fit your vacuum pump vanes nationwide if required and at very competitive rates. 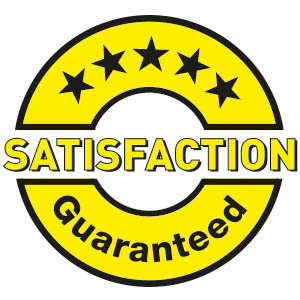 VacAir Superstore are ISO 9001 quality assured meaning our products meet rigorous standards to ensure you’re getting value for money. We have a proven and sustained success built up over many years in the supply of carbon vane (or graphite vanes). Our success is built on important but simple principles. Our vacuum pump vanes are all manufactured to the highest exacting standards with proven and graded graphite of supreme quality. Dimensions and tight tolerances are not the only important factors to a vacuum pump vane. Thermal conductivity and flexible strength and the chemical make up of the compound are crucial. Our scientists understand this and ensure we provide a quiet long lasting vane. Decades of technical knowledge and experience within Vacair Superstore mean our vacuum pump vanes are ideal for rotary vane pumps. Every vacuum pump vane is inspected by our quality control department ensuring it meets our tight tolerances. Our test equipment undergoes an audited programme of inspection and this means trace-ability back to a National Scientific Source. This ensures total quality an especially relevant ethos throughout our organisation.